I asked many of the people that follow my blog to suggest topics they’d like me to discuss. I had quite a few suggestions but one caught my attention and caused my mind to go into overtime. Overtime proves beneficial to my creativity and detrimental to my life, typical. Paige suggested I speak on the way that our black children are raised in regards to them still falling into their set stereotypes. Firstly I want to touch on black people and their pride which has been instilled since slavery. As stated before on my post https://mslissashanee.com/2015/12/30/dappy-you-cnt/ we like to glorify our culture even though we feel we suffer the most. This is pride. Not wanting to visually allow anyone to make us feel any lesser than we do. For the older generation this pride is heartfelt, even up to the last few generations which have migrated to the west, they had to struggle, they had to fight. For the younger generations our pride is inherited which leads me to believe it is an ignorant pride. We are taught to be proud of our black skin but we are not taught why. This ignorant pride is what makes it difficult to reason with the younger generation. I’ve realised how sensitive and defensive we get as a race. For us to mock another race should be taken lightly but if they are to mock us it’s war. This relates to our pride once again. We’ve always thought that others view us as inferior so for us to banter it can be overlooked but for someone who is “superior” to us it is not a joke, this is what we’ve been taught to believe. There is truth in the joke just as there is truth in their “superiority” in society. My last paragraph is evidence of our acceptance of society’s beliefs and ideals. As much as we want to fight them we believe it or we wouldn’t behave in the manner we do. It’s our acceptance which makes us play the roles we have been “given”. And it is our pride which means we refuse to listen. If we feel that someone is forcing us into a stereotype we shut down. We don’t try to prove that we are not the stereotype, we get angry. We don’t communicate our frustrations or even try to reason. We tap into our black attitudes, with our black aggression, what we have been taught! I watch artists like Akala who has been invited to speak in universities and rub shoulders with scholars. He was once a victim to the bad man lifestyle. He states that his point of enlightenment was when he educated himself. Education! He is able to make opposers look incompetent just by the choice of his words and his knowledge makes it hard for anyone to challenge him. He now understands why he is proud. He now understands the struggle. The young generation, with no knowledge of self, can relate to the having pride. To be in a gang you have to have pride, nobody else should be able to challenge your gang, nobody should be able to mock your gang. We’ve incorporated pride into our culture so much that we enjoy fighting with no cause. There is no understanding. I feel as though we fail our children when we do not educate them. We tell them to live by certain values but leave them confused as they have no reason as to why. That confusion alone is what can cause them to fall into crime and god knows whatever else. We tell our kids the system is failing them and do nothing about it. Our children’s schools may cast them aside but what do we do about it? When I have my children I will have one day a week where I teach them about their history. My school was multicultural, although the majority was white, our group was rainbow coloured. I remember my friend of Chinese heritage having to attend Chinese school on the weekend and we’d get excited and get her to write out our names on the Monday, big up Natalie. Where’s black school on a weekend please? Before you say what about white school I have no reluctance to it. It’s hard to place white into a cultural category and I think that’s the only reason it would be difficult to enact but fair is fair if that’s what is wanted do your thing. We say to our kids be proud that you’re black but don’t ask me why. Lovely piece! Very heartfelt .I think educating your kids on black history is very important because there are a lot of young people who only know we were once slaves and about Martin Luther king and rosa parks . But not much else! 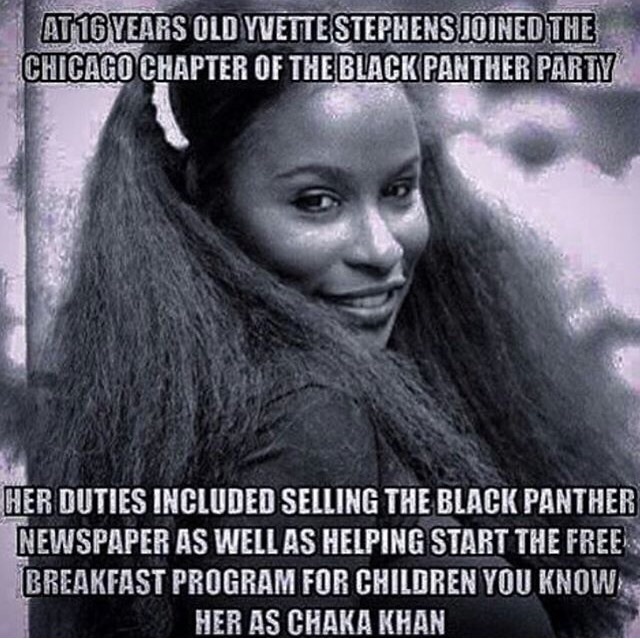 Education is key , teach them who we are ! At the nursery I work in Ilford all of the children are black and we do a black history and culture lesson once a week every Wednesday for the older children and all of the children look forward to this day. We play music and sometimes show sports film video of sporting achievements for younger children. I have learnt a lot myself from this. It is interesting to me that you make this post. I really love this idea and I’m so happy to hear that your nursery has taken that approach, it’s so important for children to know their history, it gives them a sense of belonging and understanding. LOVE LOVE LOVE the idea of one day a week and the fact that the kids love it just further pushes my notion for more education of the same kind. I wish other nurseries were taking this on.